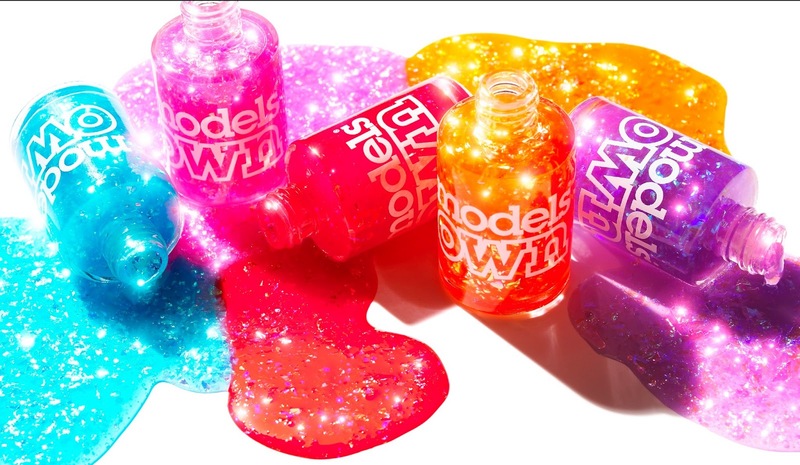 How yummy do these polishes look. Juicy summer tones with that extra za-za-zoom glitter to wear as a light wash of colour, or layer for a bright pop of summer right on your fingertips. This collection is inspired by the sea and those tropical destinations we all dream about. As you can tell from the main image there are five polishes in this collection. Aqua Splash - A crystal ripple of sea blue.  Pink Paradise - A precious mix of flickering pinks. Red Sea - A wave of energetic fuchsias-reds. Golden Shores - Warm sandy coral. Mermaid Tears - Enchanting droplets of aqua violet. The splash collection are iridescent polishes containing five types of chunky hand cut glitters. Wear these over your favourite polish for a full on sparkling manicure or build them up layer by layer for a juicy summery sparkle. I can see these looking amazing over both pastel and darker tones of polish. These polishes at the time of writing will be available in one hour. I am eagerly waiting with the Models Own website sitting open in another browser ready to get my shop on. 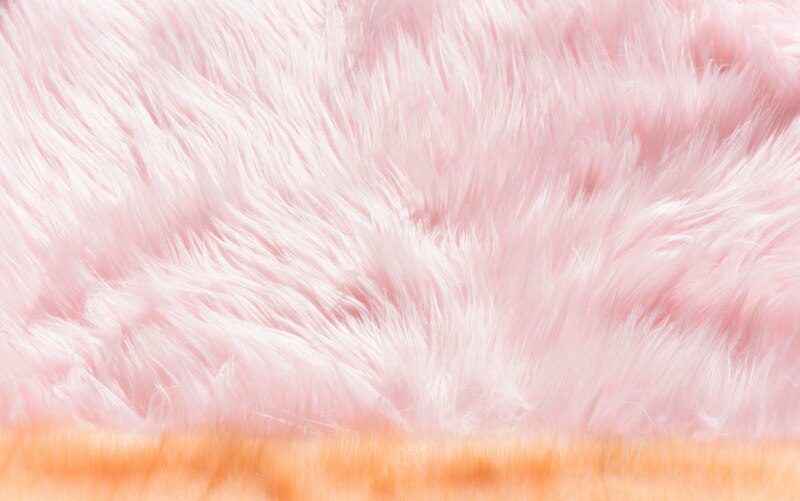 I will be so stoked if I can get my bare mitts on the whole collection but if things sell as fast as I'm anticipating I'll settle for the Pink Paradise and the Mermaid Tears. Head to the Models Own website HERE to get your mitts on these asap.